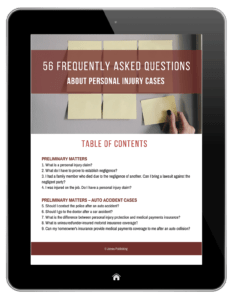 QUESTIONS ABOUT YOUR INJURY CLAIM? What damages am I entitled to recover? Do I still have a claim if my health insurance paid my medical bills? settlement proceeds. Should I sign? The insurance company offered me a settlement which I think is fair. Should I accept it? Will I need to pay taxes on my settlement money? 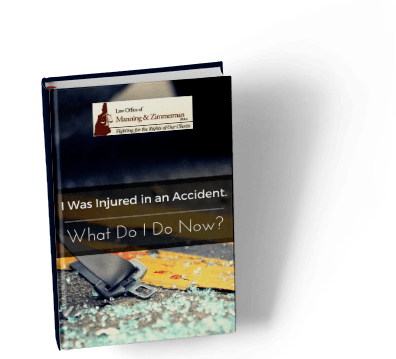 Injuries sustained in a truck or car crash can leave devastating consequences that can last a lifetime. Our attorneys understand what it takes to file a claim and go up against an insurance company to maximize your chance of getting fairly compensated. We can put together an attractive settlement package and aggressively pursue your claim for benefits. Injuries suffered at the hands of a doctor or other medical professional don’t always reveal themselves until time has passed. Unfortunately, medical malpractice laws have stringent filing deadlines. With a NH personal injury lawyer in your corner, we can help ensure you file your claim on time and help secure experts who can testify about the doctor’s mistake and the injury you suffered. Filing a workers’ compensation claim may be your only recourse for recovery if you’ve been injured on the job. Your attorney can help you file the claim and prepare the documentation you need to support your claim. Divorce and custody disputes are often the most emotionally charged legal matters we take on. We understand how important your legal issue is to you and will work to make sure you understand what to expect from the divorce process. We will counsel you on what you may be entitled to from a divorce settlement, including a military divorce. Should I tell my spouse I am planning a divorce? Will I/my spouse have to be served with divorce papers? Will I have to move out? Can I make my spouse move out? Is it okay to date once my spouse and I are separated? My spouse is the primary breadwinner. Will he/she have to pay the bills once I file for divorce? What should I do about our joint credit cards and joint bank accounts? If you’ve become disabled, a Manchester law firm can help you seek benefits from the Social Security Administration. The Law Office of Manning & Zimmerman PLLC has a long history of effectively representing clients state-wide who have suffered injuries because of someone else’s negligence. 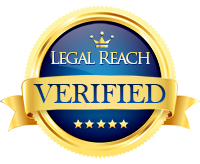 Our Manchester, New Hampshire personal injury law firm strives to provide clients the highest standard of legal assistance. 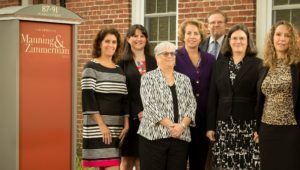 To schedule an appointment with a NH personal injury lawyer at the Law Office of Manning & Zimmerman PLLC, call (603) 239-2489, email us at this email address, or contact us by using the “contact us” form or chat feature on our website. Trust your case to experienced NH personal injury lawyers with a proven track record of getting results for clients who have been seriously injured through no fault of their own.